The Palace of Holyroodhouse stands at the end of the Royal Mile and is the official Scottish residence of Queen Elizabeth. 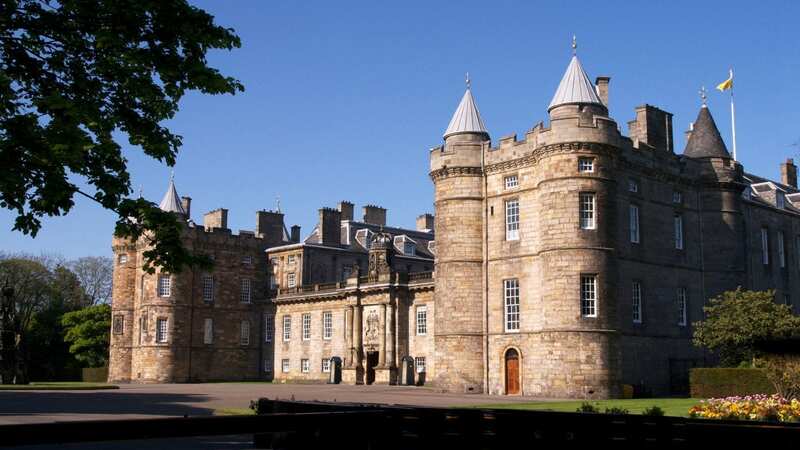 Explore its state apartments, and the elegance of the 12th century Holyrood Abbey. Take the audio tour with you into the gardens too, surely the place of many a hushed conversation between courtiers. Check the latest exhibitions at the gallery too, a must for art lovers.